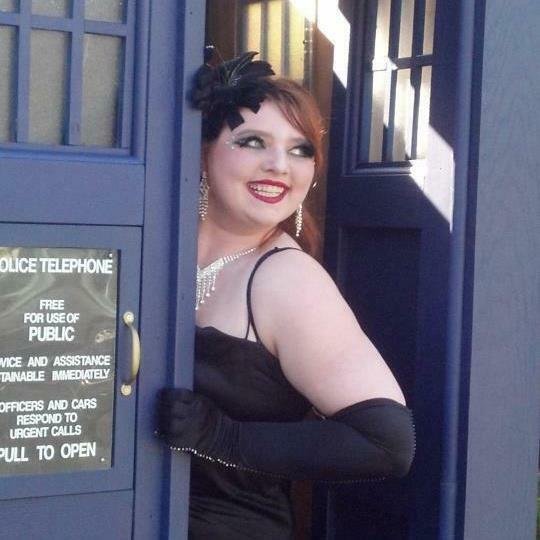 Behind the Blue Door: a fond farewell to Vixen Valentine. Behind the Blue Door takes place July 26-28 at Re-bar. Vixen has already started contacting producers abroad in the hopes of performing and has bookmarked the different European burlesque festivals to attend. She also assures me she will return to her home town of Seattle. I, for one, will say I am jealous of Vixen’s European adventure. BSP wishes her the best of luck on her experience. Behind the Blue Door takes place July 26-28 at Re-bar. Tickets available HERE. 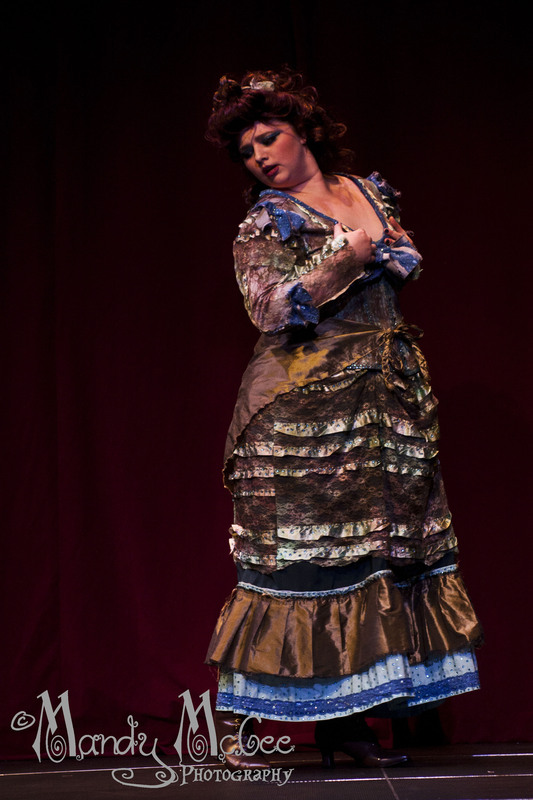 Vixen Valentine performing as Idris. ~ by angrytruffle on 07/21/2013.